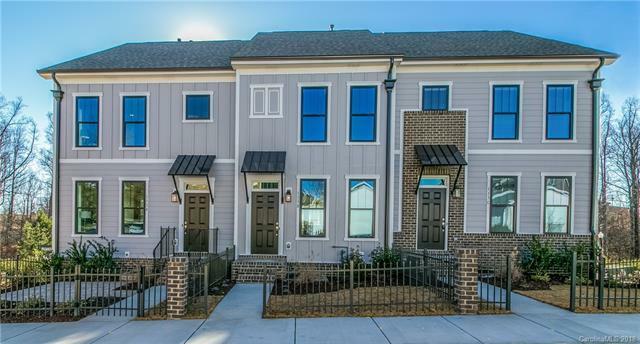 Incredible value in this brand new townhome in The Villas at Morrison Plantation! Easy walking distance to grocery, multiple restaurants, shopping, and recreation! Arts and Crafts style with oversized single car garage and large den in basement. Modern, luxury finishes including gourmet kitchen with an island, 9 foot ceilings on all levels, and gas water heater. Both bedrooms on second floor have their own private baths. Gorgeous kitchen with a work-station island, tile backsplash, granite countertops and cabinets with crown molding. See it today! Offered by One Nice Place Realty. Copyright 2019 Carolina Multiple Listing Services. All rights reserved.